Visit your favorite Philippine vacation spots for this summer, here's an awesome surprise for your amazing graduates! 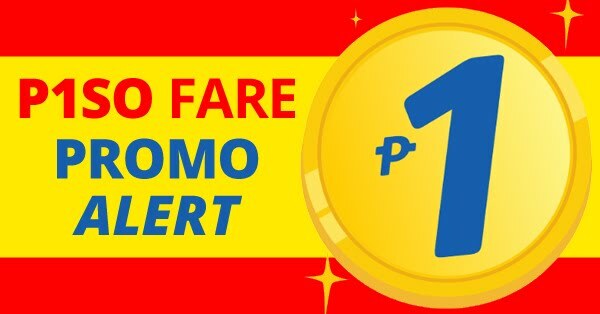 For as low as P599 All-in on base fare (Cebu to Calbayog, Cotabato, Dumaguete, Ormoc or Roxas) when you book your flights now by booking online at official website of Cebu Pacific air. Book now to save more money! 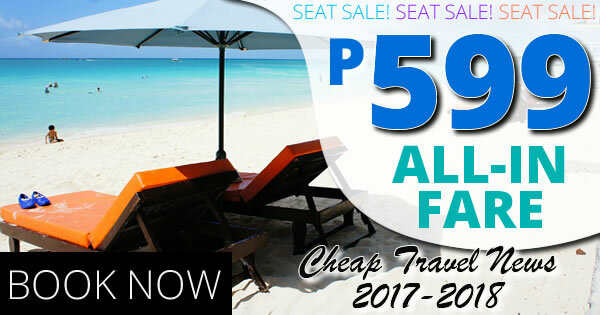 Find the best deals, seat sales, lowest airfare, discounted flights to the best Philippine island network, as well as to rest of Asia, Australia and the Middle East.